The challenge is Layering or Layer It.and there is still time to join. Arlene is still in the mood of the season and wishes everyone the best that can be. See the supplies at A Bit of This and That. 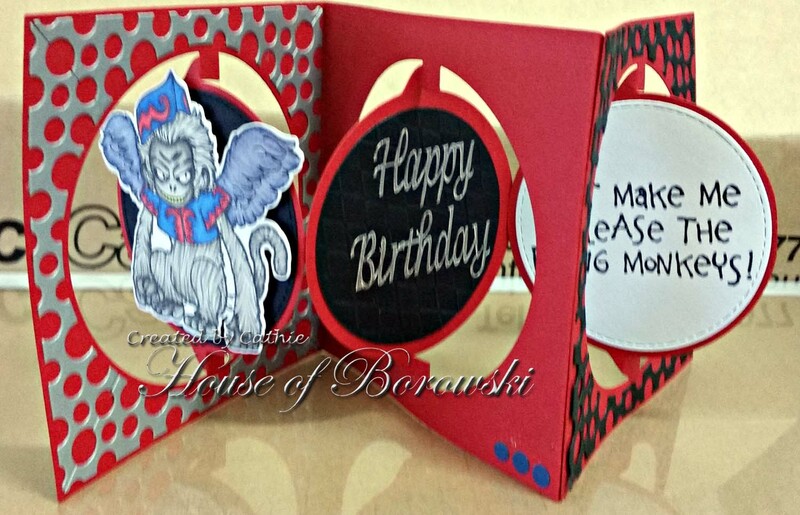 Michelle wants to get a head start on Birthday cards! Cathie has being doing teacher thank you cards. 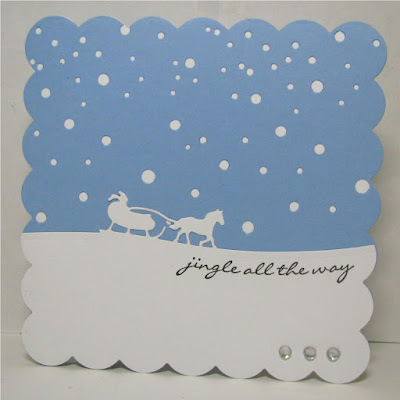 Hi all - hope you had a fabulous Christmas Day and got all the crafting goodies you asked Santa for! 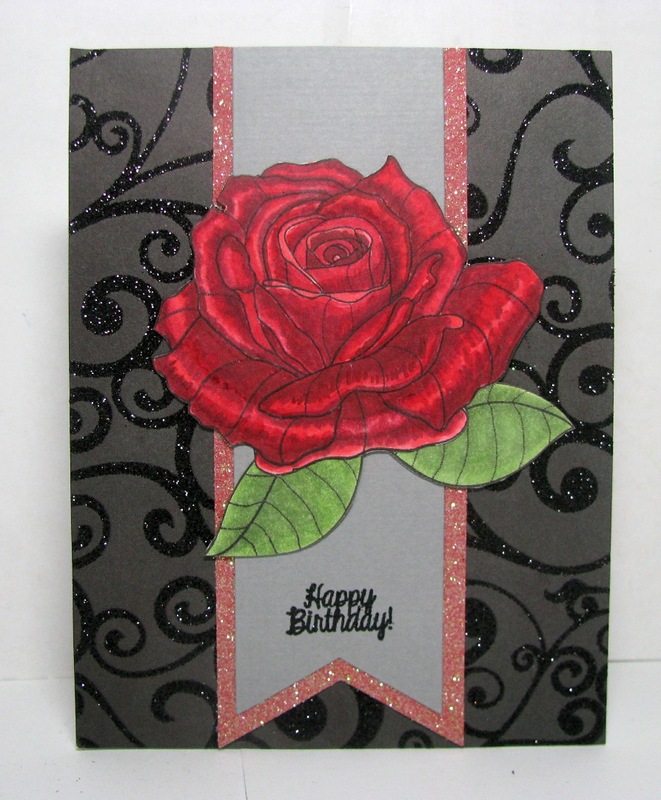 I've used an embossed layer, a Spellbinders die layer and then layers on my Hibiscus flower. The challenge is Layering or Layer It. I was in the mood for something different. I used a wheel barrow from Elizabeth Craft Designs. Elizabeth Craft Designs Stickers with Cold Diamond colored with Copic markers. 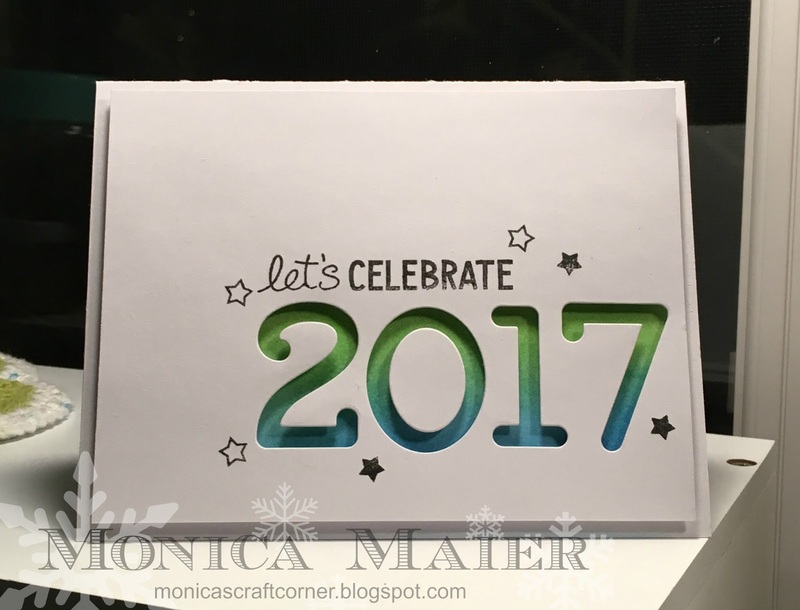 Our theme for December is layers ... you still have time to enter! Image from A Day for Daisies. 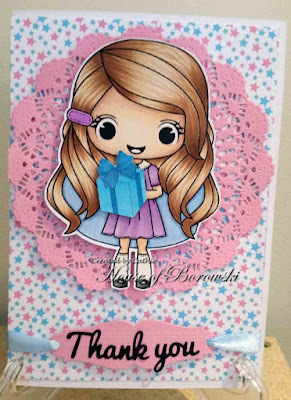 This is my last post on the Die Cut Divas team. 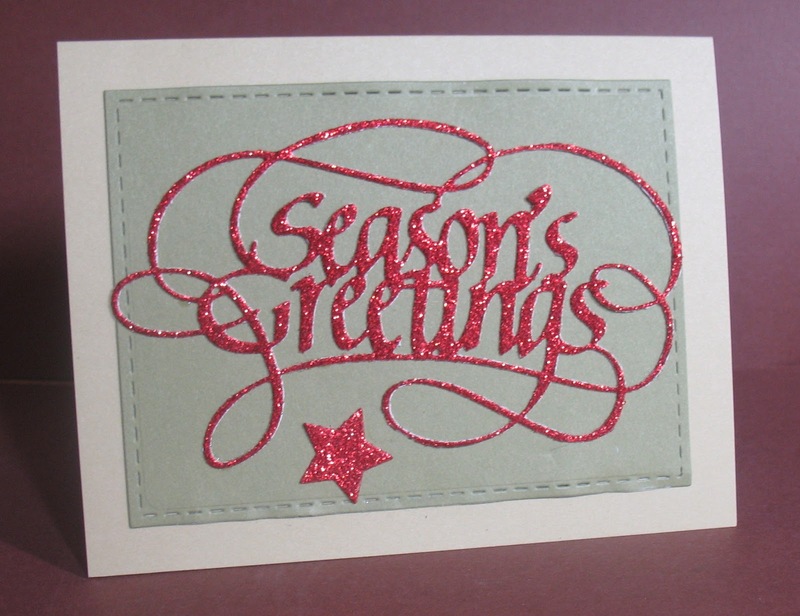 I hope you have enjoyed the past year with the Divas, and will leave the design team a little message of encouragement. 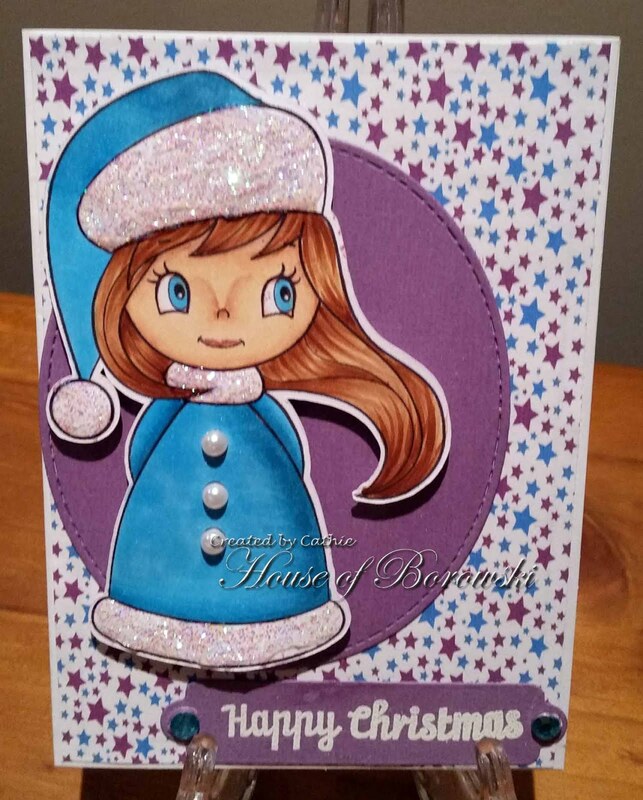 Thanks to the Divas for having me on the team for 2016, I wish you all a wonderful Christmas with lots of crafty goodies in your stocking. 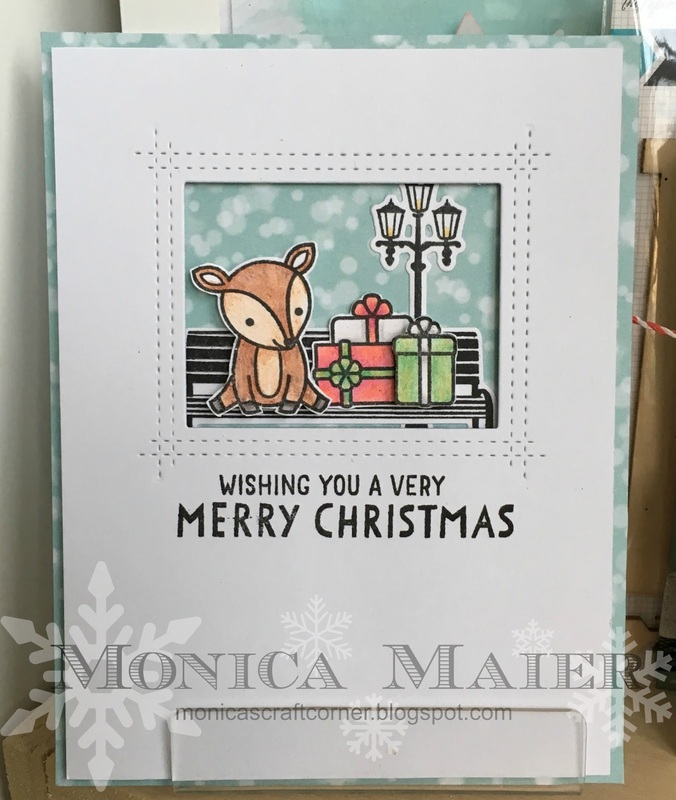 Monica here with a card today for our layer it challenge. Hope you all enjoying the challenge, you still have a few days to join us before time is up! 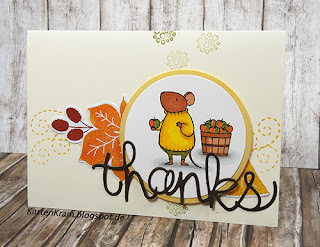 Thanks for stopping by and if you are interested in any details on the card please visit my blog here. Carol Gunn is retiring from her position and we unfortunately will lose her lovely examples, but we hope to see her entries in the new year. Please apply to our Die Cut Divas email to apply. Leave your email address and some information about yourself, such as your personal blog, any past and present challenge blogs you work or worked on. Since it is the holiday season, we may not choose anyone until January. You do not have to begin until February, unless you wish to start a bit earlier. We're rather laid back and as a group, try to make this as easy as we can. Make sure you enter for a chance at that gift certificate! 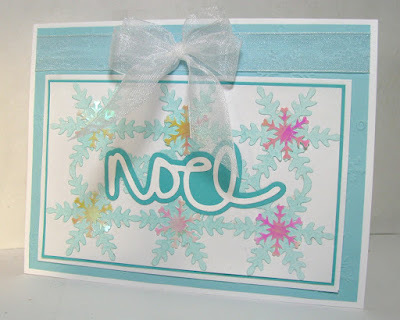 I used a Cuttlebug Anna Griffith Snowflake background die, and a Technique Tuesday "Noel" die. Good substitutions would be these snowflake backgrounds, and these Noel sentiments (or a Christmas sentiment of your choice). 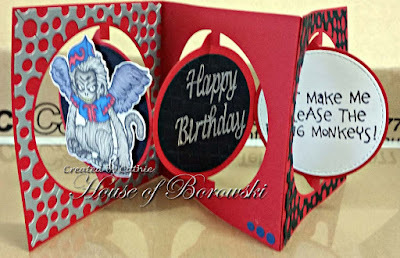 For more information on this card, come visit Just A Nutter Paper Crafter. It's already half way thru the month, have you join in our December Challenge - Layers or Layer It? If not I hope my card would inspire you to play along. 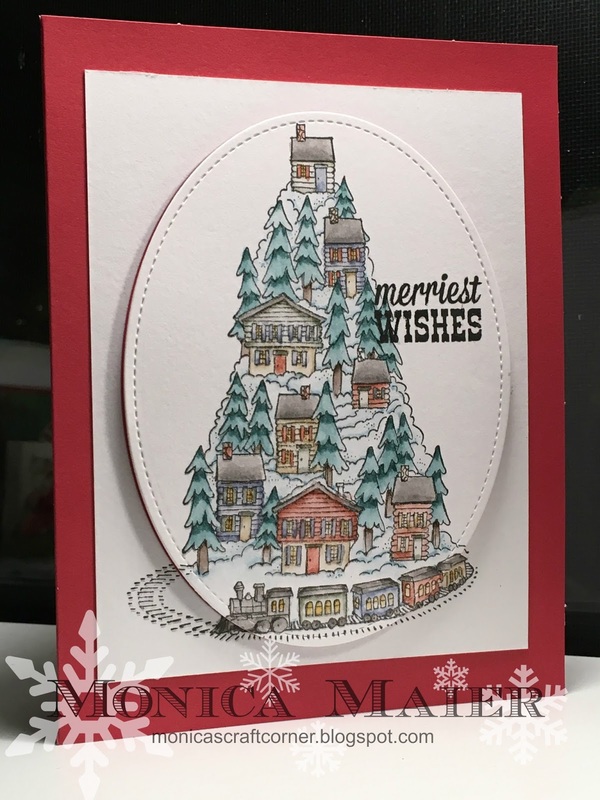 I layered a bunch of snowflake die cuts on a red panel with an oval scallop window and then on top of that my sentiment die cut using Poppystamps Dies - Fancy Happy Holidays covered with red stickles. 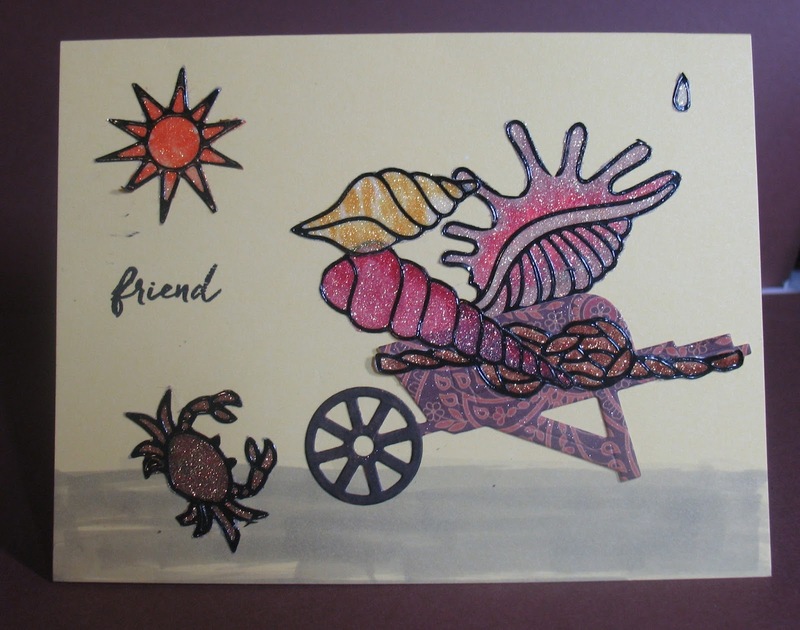 Looking forward to your creations in the challenge gallery! 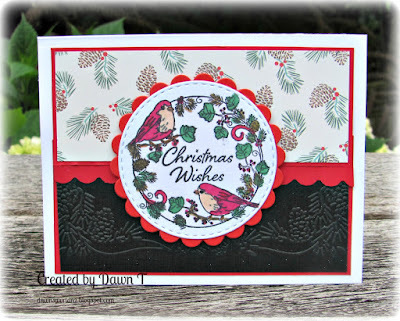 Hi everyone, Cathie here with a little bit of Christmas inspiration. I am always a fan of creating Christmas Cards that don't use the traditional Christmas colours, which is why I have gone with blue and purple on this one. and have a great day!!! 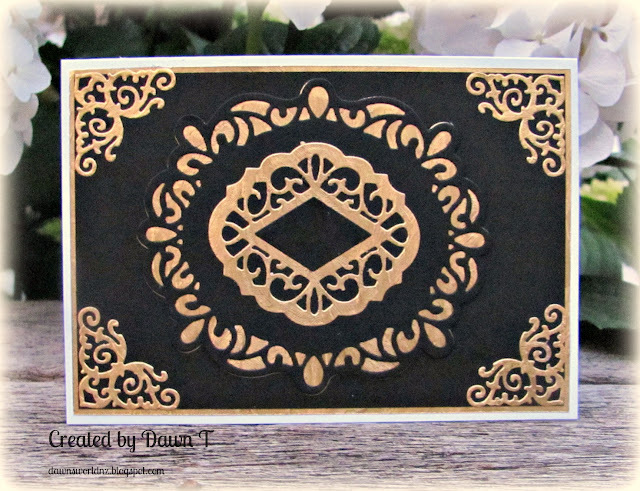 Hi there Dawn here to share my layered card. This awesome online store has HUNDREDS of dies from lots of fabulous manufacturers. 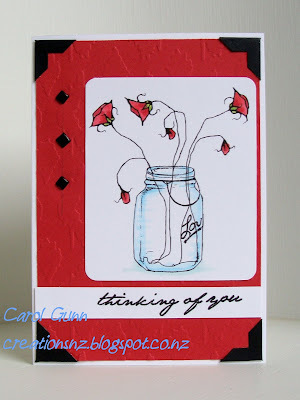 Including dies from Sue Wilson Designs. The corners are die cut with a La La Land Die. I layered the black and gold die cuts for the centre focal piece. I'll add my sentiment inside once I decided what I'm going to use it for. Cindy here to share a layered card. This month's challenge theme is Layers or Layer It. Our sponsor is Dies R Us. 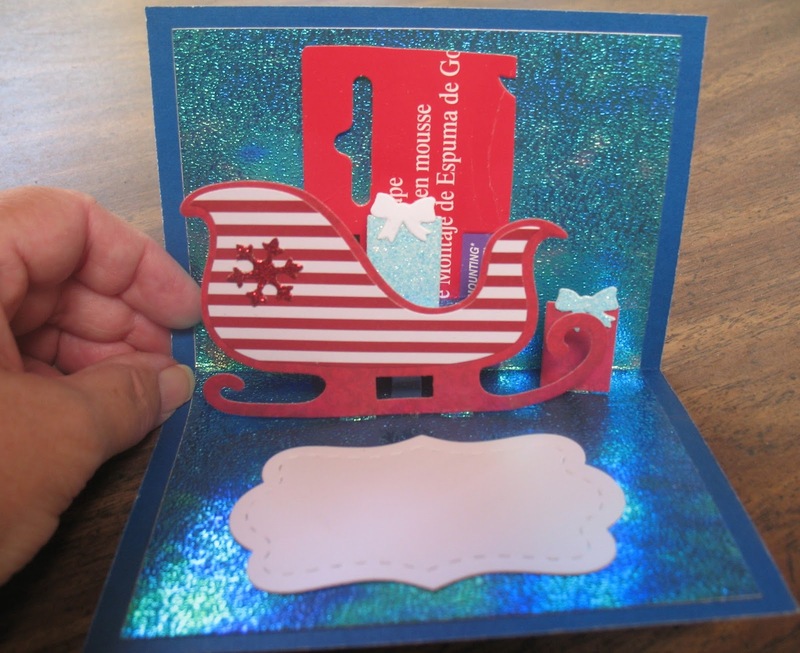 For my card I layered my dies as well as papers. The Effera Butterfly Wings die is partial/layering die, only wings portions are cut. I die cut it on top of another butterfly die, lift the wings, then mask the bottom part before stamping the butterfly image. Then I added the butterfly body, then layered it on a pattern paper banner then on a dry embossed panel. For challenge information and link up, click the "This Month's Challenge Here" button on the right sidebar. Looking forward to see your creations. 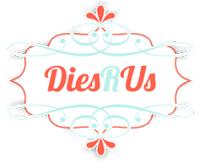 Enter for a chance to win a gift certificate to Dies R Us on-line store. 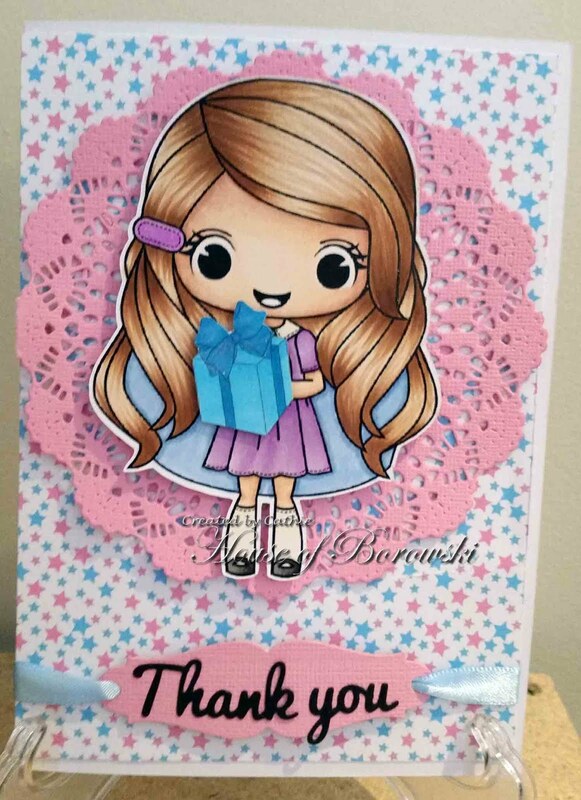 Hello Monica here today to share a card for out Layer it challenge! Please stop by my blog here for the details on the card! I had created the backgrounds with an older Hero Arts stamp, Chalk Background. I used white ink on black glossy paper, first and second stage stamping. I came across the paper when going through papers to select a background for this cute penguin. I had to think black and white, so sponged the holly branch with Distress ink Black Soot. My pops of color come from the berries, scarf and little orange tones of feet and beak. I hope you like this because I really do. It's different and I like it. 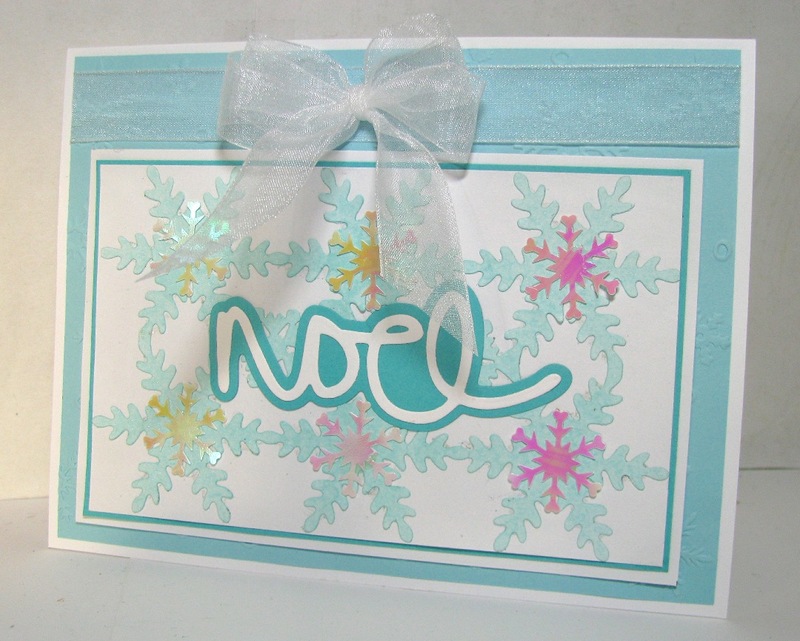 This card turned out to be a glittery arty card. 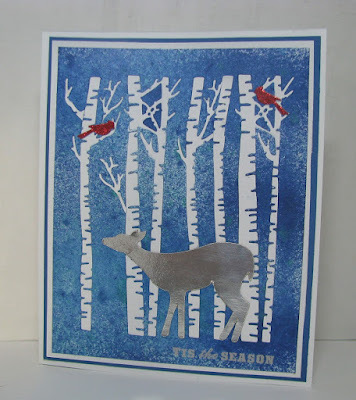 The dies I used were the birch trees and birds from Impression Obsession, and a deer from Cricut Access. 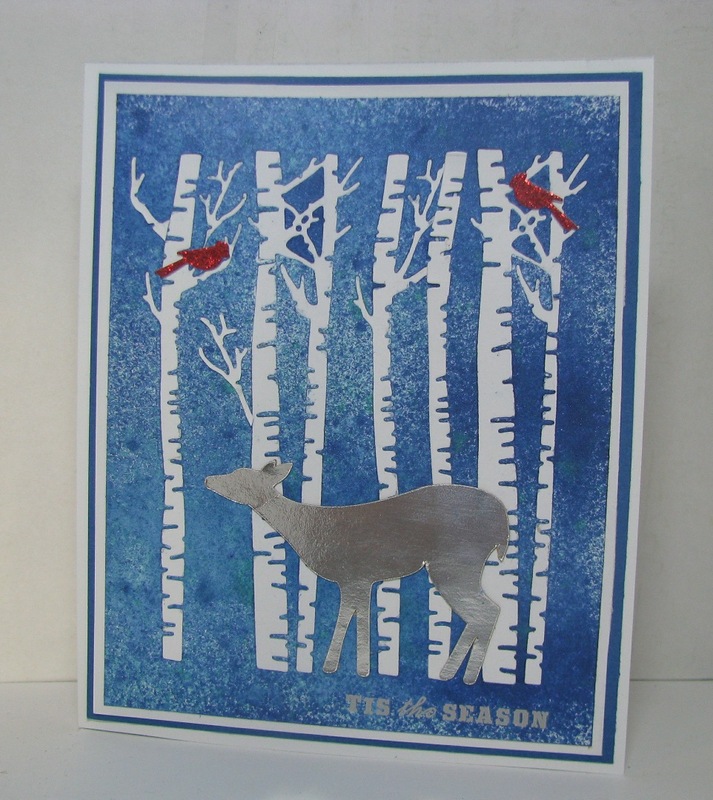 I also used Tattered Mists inks to color the tree scene to resemble an early night in the forest of birch trees. 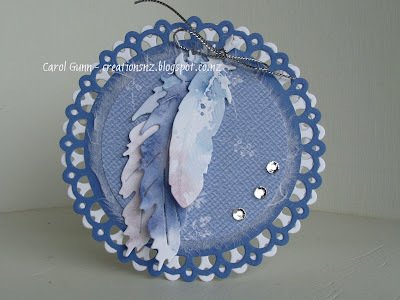 You can find out more at Just a Nutter Paper Crafter. Cindy's favorite is #17 KT Fit Kitty's Squirrel Pocket Letter. It's just so fun!! 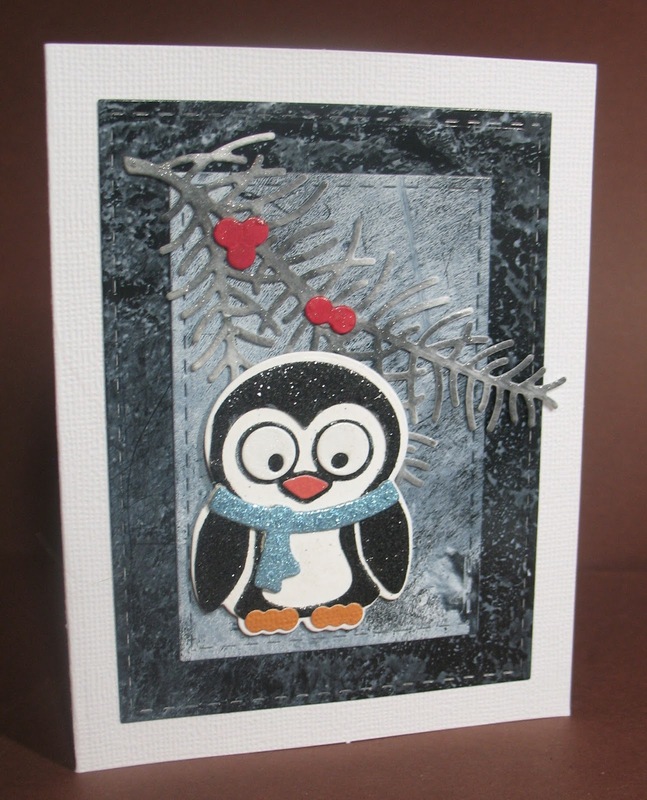 Michelle's favorite is #11 by Heather Mills-love, love this Bokeh effect! Arlene's Pick is # 28 by Jose. I love the coloring of the cute image. A little season's greetings is what Arlene needed. 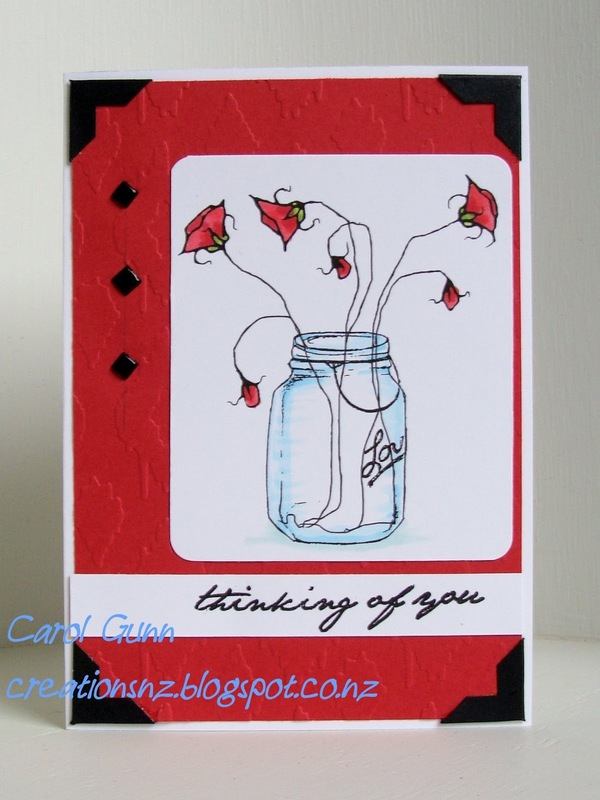 See Arlene's cards here. Inside of blue card below. Dawn has also done a Christmas card using some free stamps and papers from a magazine. 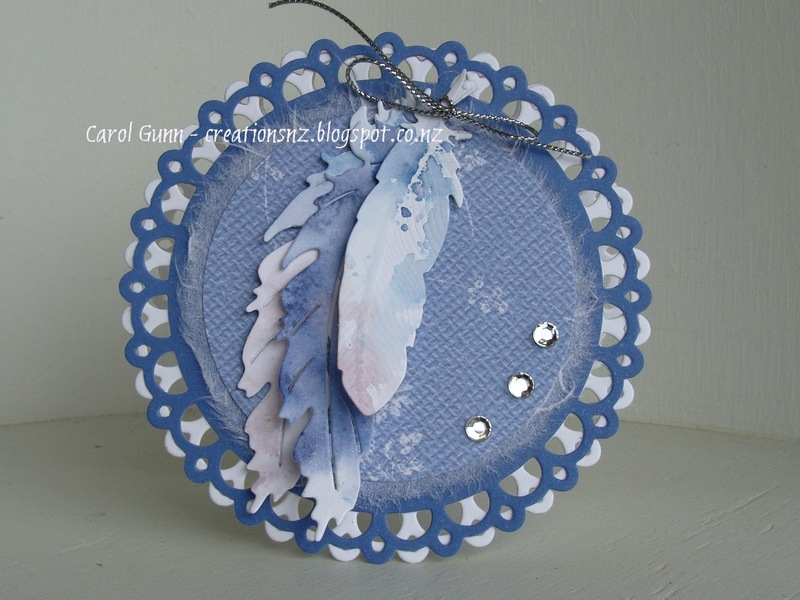 She used a Spellbinders Scallop die for the background on the circle.